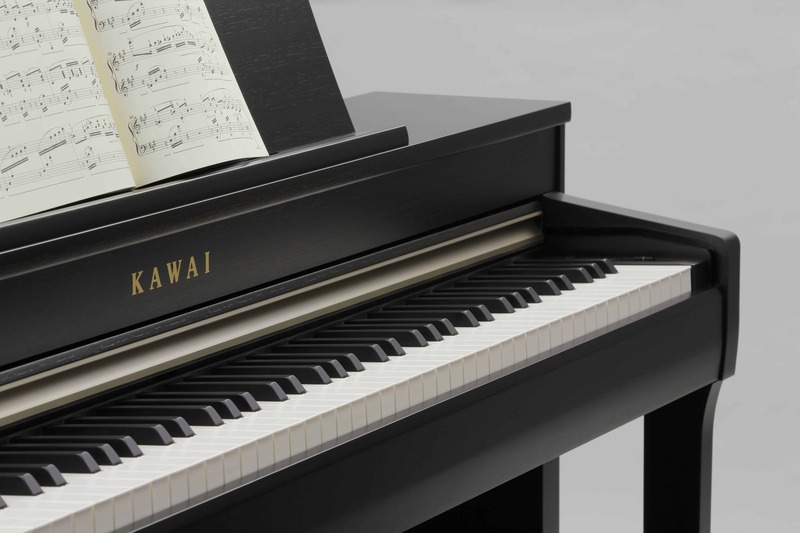 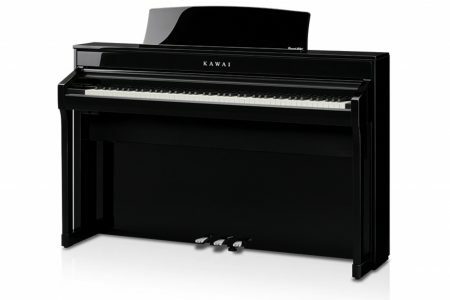 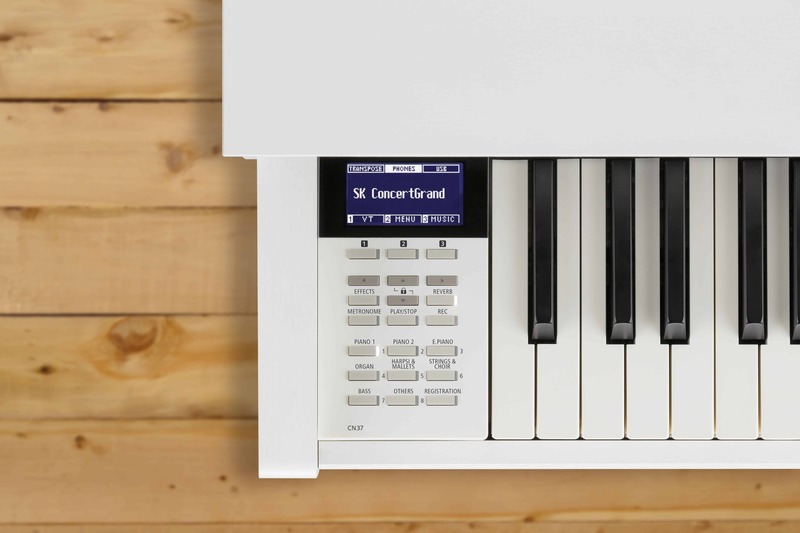 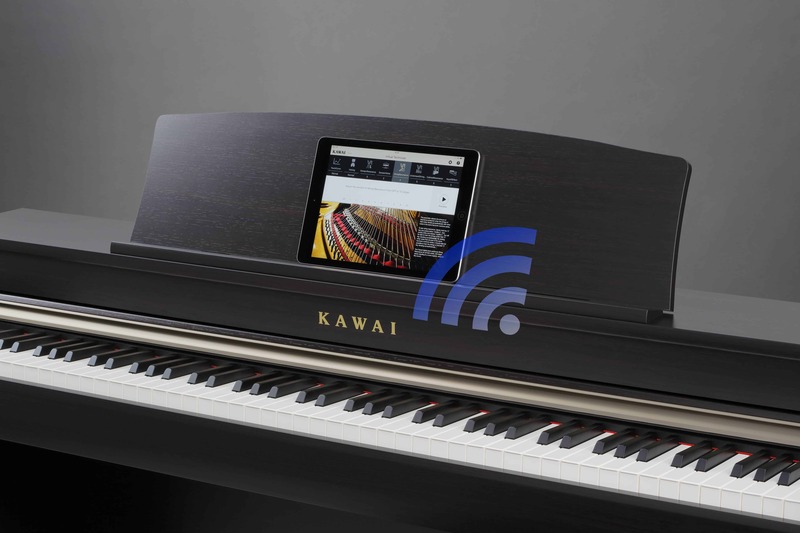 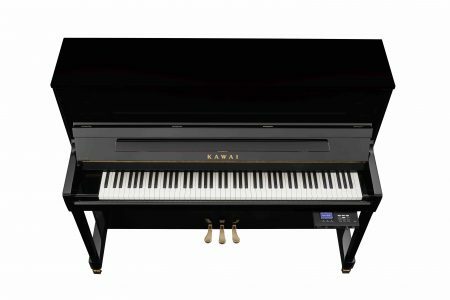 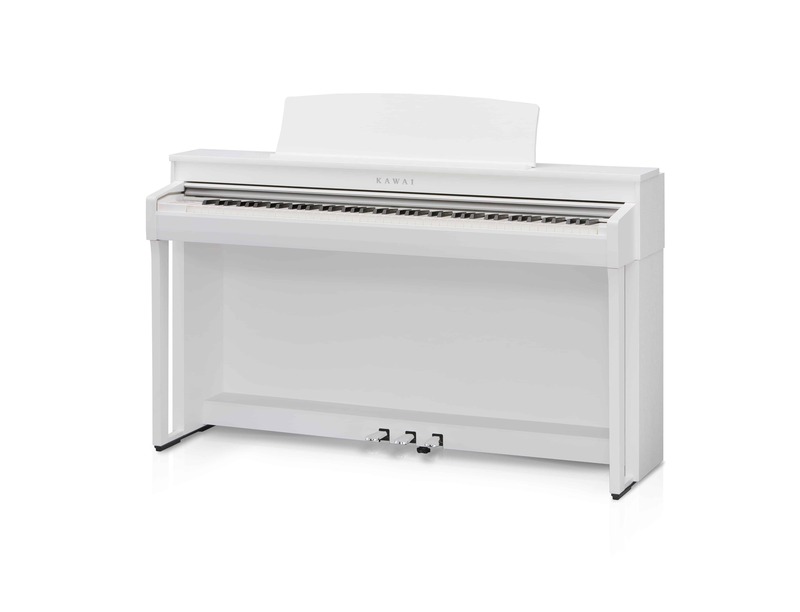 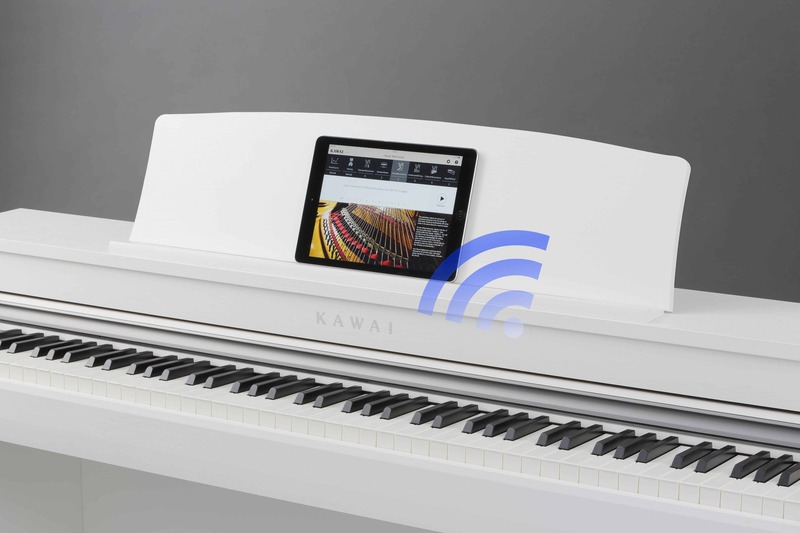 An action with the subtlety and power of a concert grand, hundreds of inspiring sounds, advanced audio features, and powerful connectivity options. 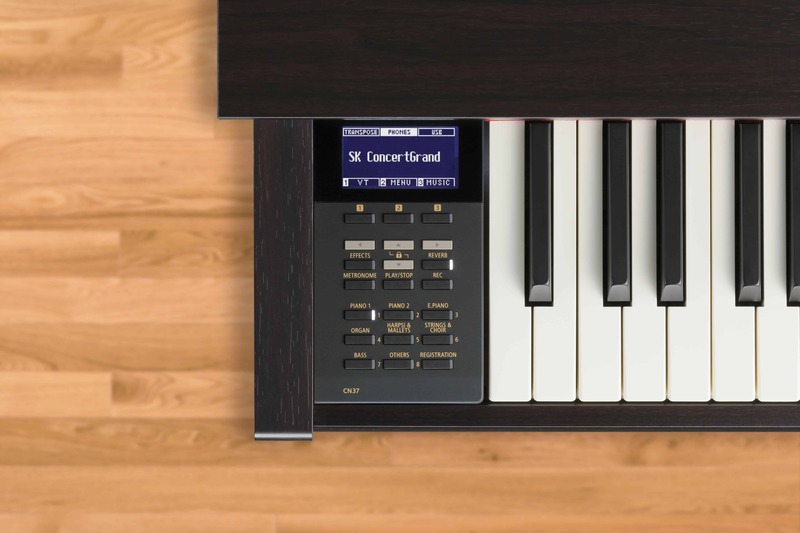 CN37 packs a huge punch in an affordable piano package. 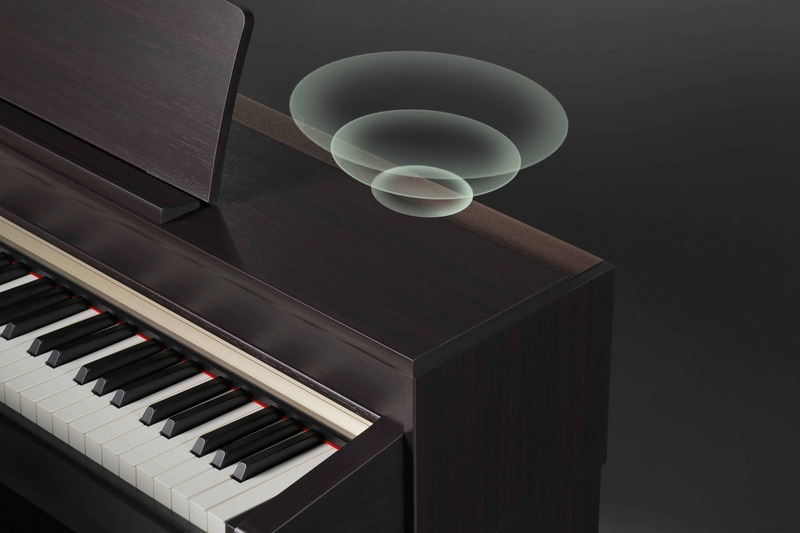 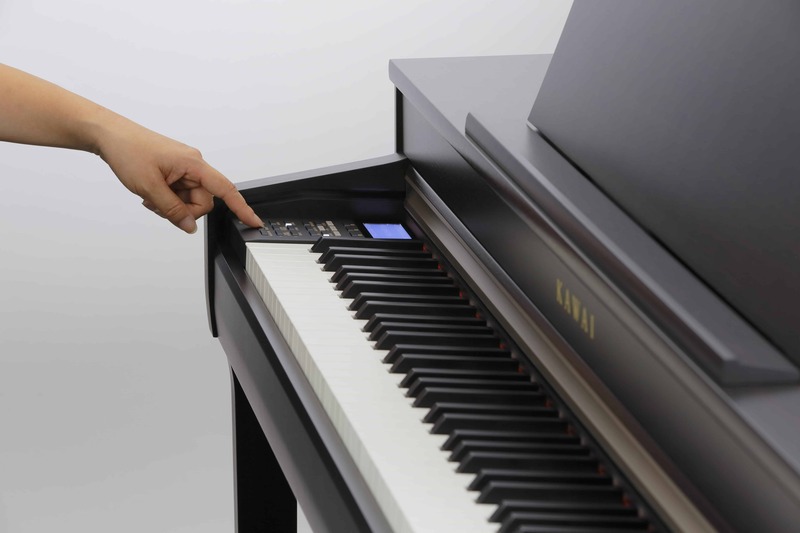 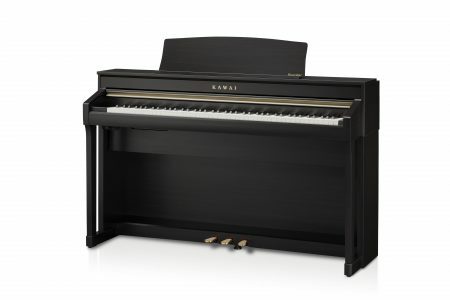 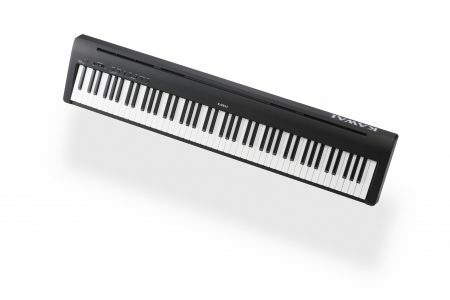 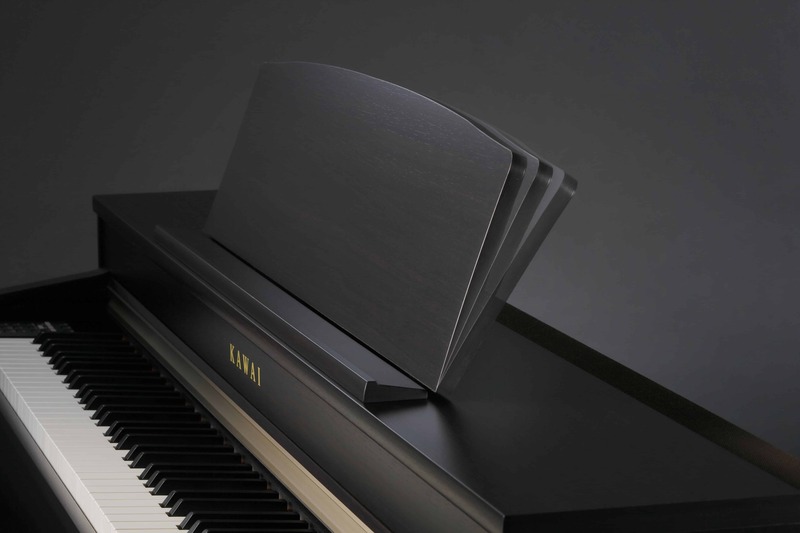 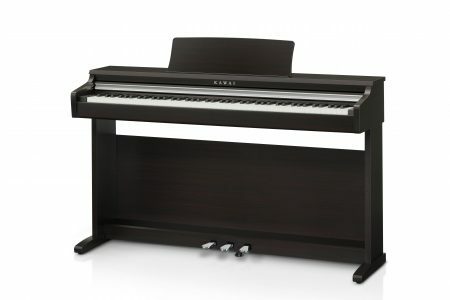 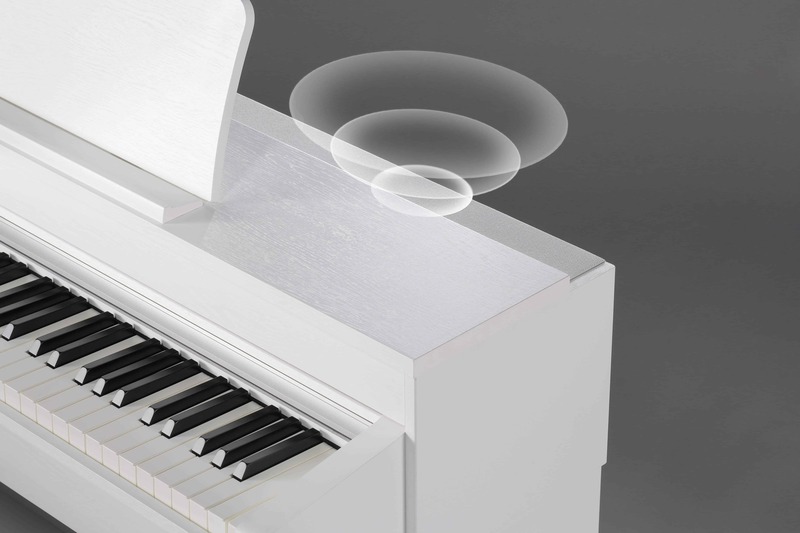 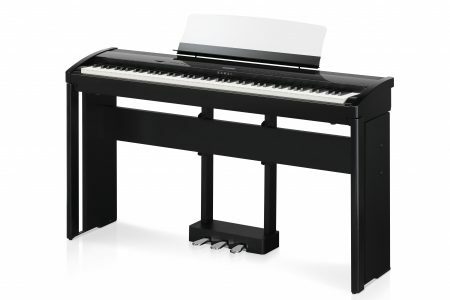 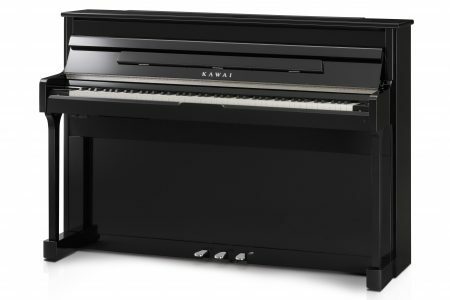 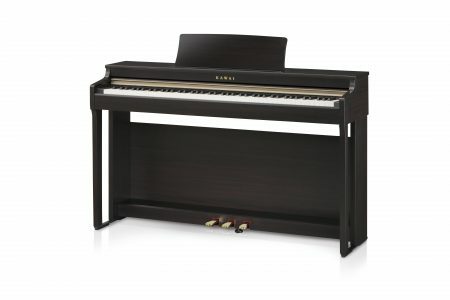 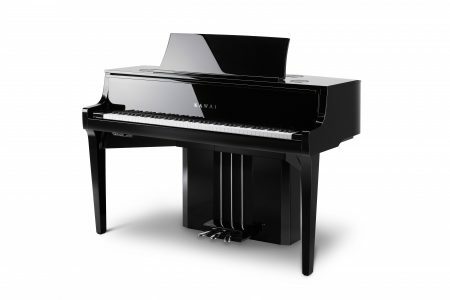 Combining the class-leading Responsive Hammer III keyboard action and stunning SK-EX and EX concert grand piano sounds, with powerful 4 speaker output, convenient USB audio features, Bluetooth® MIDI connectivity, and a broad selection of sounds. 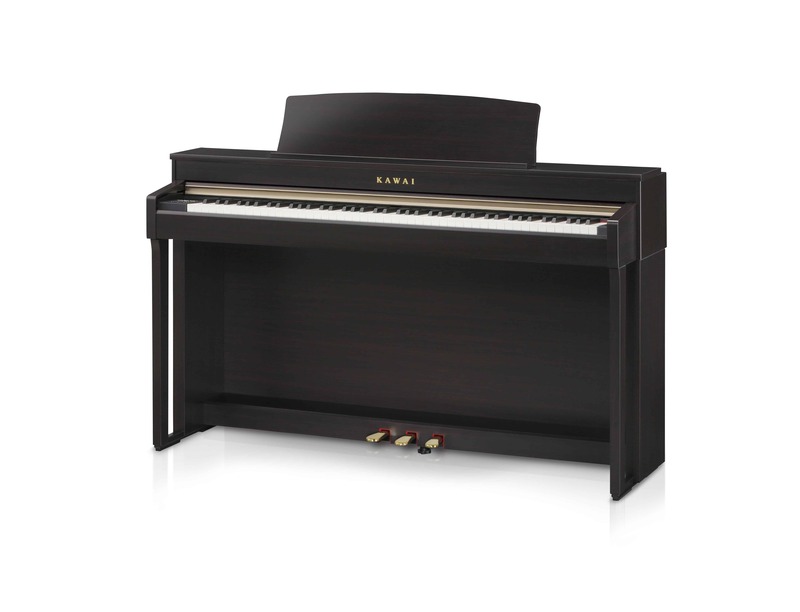 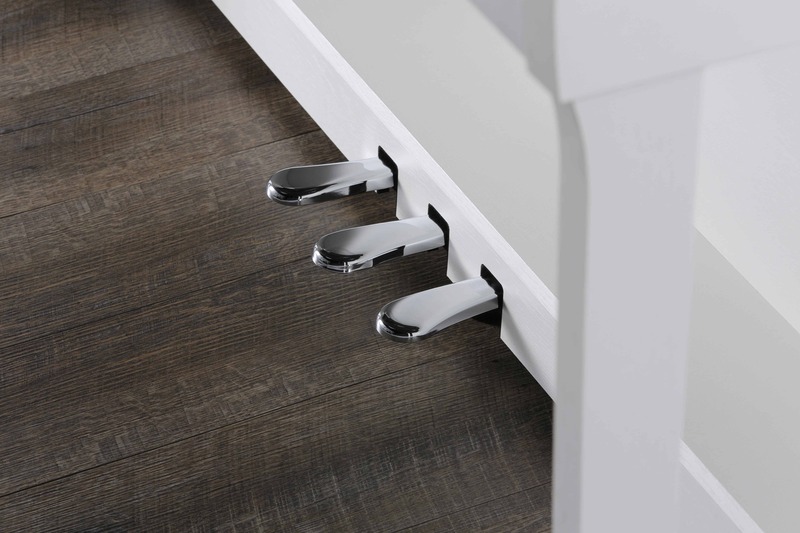 Available in Rosewood, Ebony Satin and White Satin finishes.